Richard Dain is arguably the world's leading piano innovator, and without doubt a distinguished and brilliant engineer. As founder of Phoenix Pianos, he has developed revolutionary instruments featuring a host of his patented technologies. In recent years I have worked with Phoenix Pianos to produce a series of videos exemplifying their piano technology, and most recently produced their brochure, and a series of large-format banners for their showrooms. 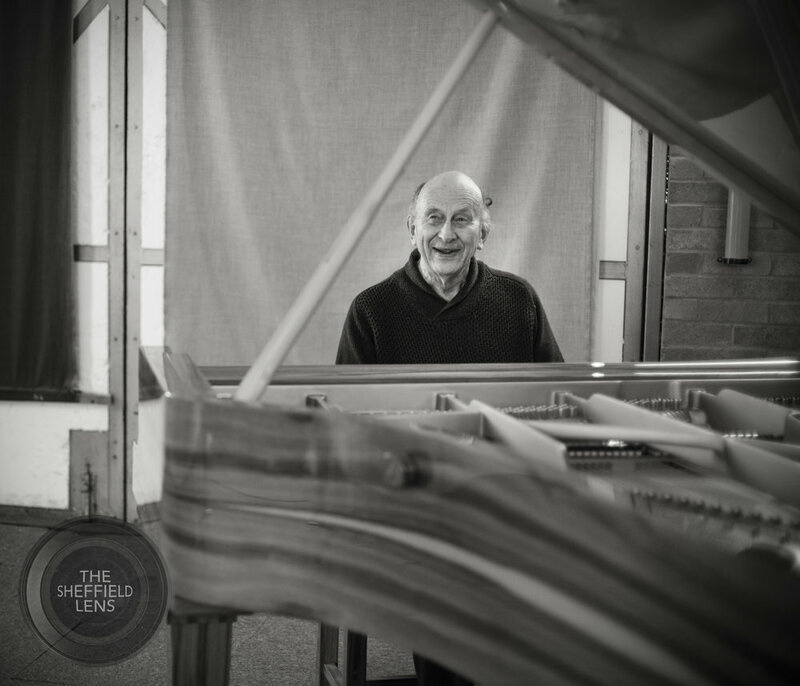 During a video session in 2017, Richard sat at one of his favourite pianos - a concert grand finished in Santos Rosewood - and I stole a moment to capture him. The lead image here is used in the brochure. © The Sheffield Lens 2018. All rights reserved.